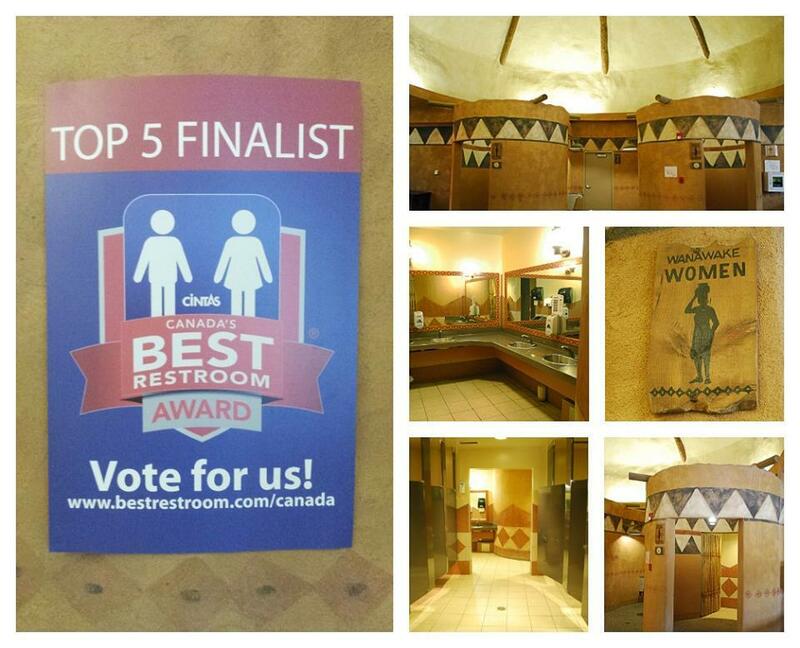 According to Zoo policy washrooms are located throughout the Calgary Zoo. All washrooms have diaper-changing facilities, and a nursing room is available at Kitamba Café. The Cafe is open 9 a.m. to 5 p.m.